Two bits of good news for the girls and club today. 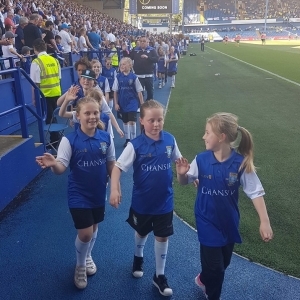 The girls will be invited at half time to walk around the pitch and be acknowledged by one of the biggest Hillsborough crowds of the season. A great opportunity for the girls/coaches and club to be recognised.